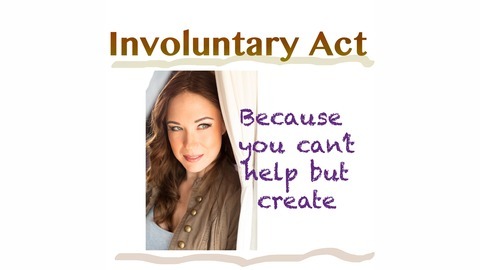 Involuntary Act with Jennifer Lynn Warren is a Podcast about living, working and dating, while dealing with the involuntary, compulsory need to create. Jamie Leigh DeVilla, Make Up Artist, Belly Dancer, & Creative! The post Jamie Leigh DeVilla, Make Up Artist, Belly Dancer, & Creative! 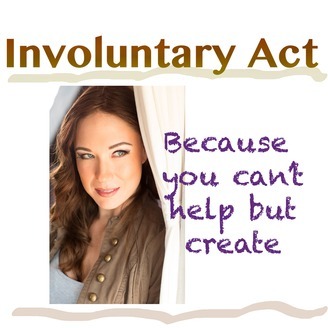 appeared first on Involuntary Act Podcast. Chris Nelson: Oscar and 2x Emmy Winner for his FX makeup for Suicide Squad & American Horror Story!